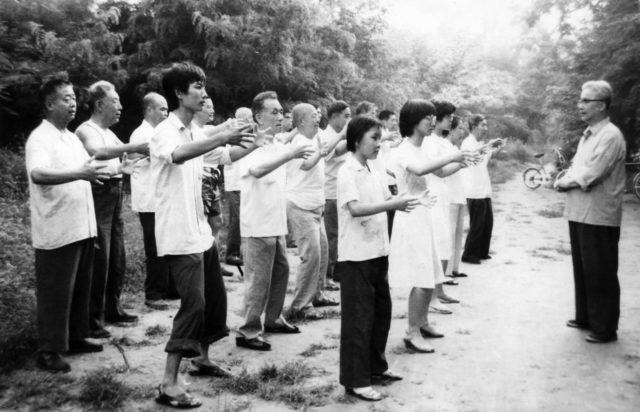 This is a continuation of the article – The Most Important Qigong – that appeared in Chinese Medical Living, January 2018. Other methods to clear the mind to gain that needed “quiescence”: listen to the breath – make it silent – listen to the silence of the breath. If that is too difficult, count each inhalation up to ten, then go back to one and repeat the counting. “I do Zhan Zhuang and I’m happy! I do Zhan Zhuang and I’m healthy! I do Zhan Zhuang and I have a long life!” – Grand Master Yu Yong-Nian https://munndialarts.com/english/master-yu-yong-nian/ (he lived 93 years). 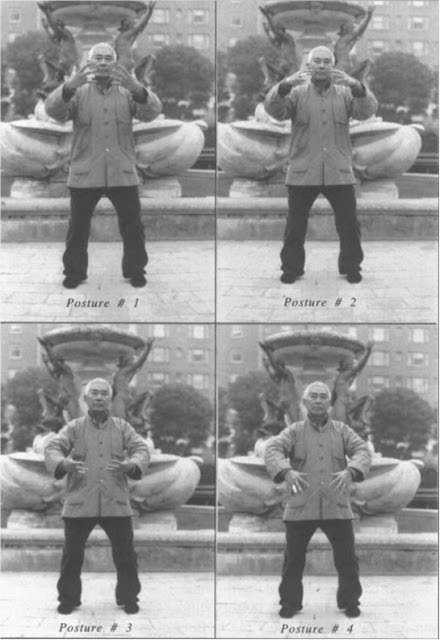 I have practiced Zhan Zhuang for about 20 years and have essentially benefited in two ways. First of all, I have overcome severe lower back pain that started when I was 16 due to a sports accident and a congenital disposition that was passed from my paternal grandmother to my father, and to me. When I was 30, I was is such bad shape that I needed to be treated by a very competent chiropractor for nearly three months up to four times a week. Pain medication wouldn’t work and I didn’t want to be operated on even though at least one doctor suggested it. At 61, I’m free of pain and definitely addicted to Zhan Zhuang. 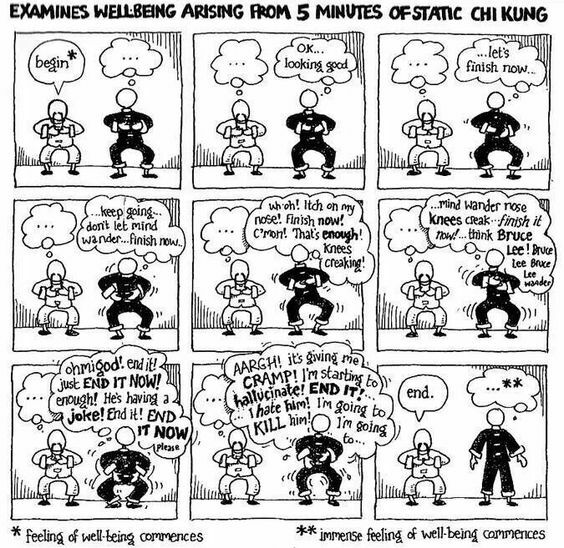 When I was 40, I taught myself Tai Chi and soon discovered Zhan Zhuang, which based on my experience is a much stronger healing modality than Tai Chi. Second, it has helped me tremendously psychologically and emotionally/spiritually. After two decades of standing, I often enter into a unified experience when standing. During the day, I feel a lot more relaxed because of this practice, and I miss it terribly when I skip my one-hour practice. 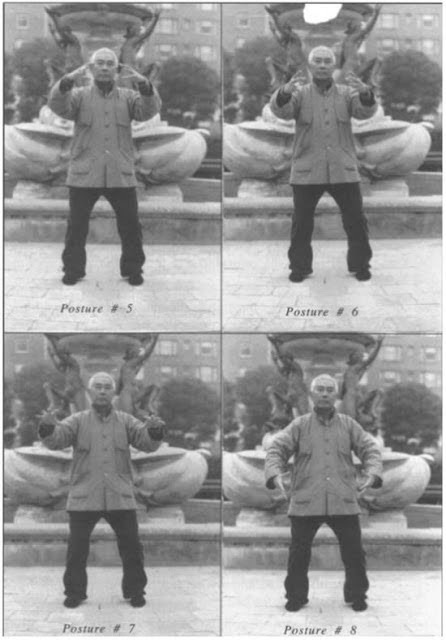 I no longer practice Tai Chi at all but have added Somatic movements to my Zhan Zhuang practice. The two really complement each other in deepening the relaxation effect. The crazy thing is that I am stronger now than I was thirty years ago.